Teens across the country picked their favorites of 2013, and the votes are in! 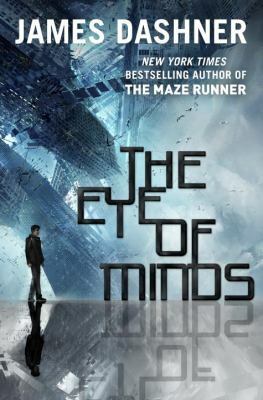 Starting with #10 is The Eye of Minds by James Dashner. Someone in the VirtNet is attacking other gamers, leaving them brain-dead. Michael is the government’s best chance to find the cyber-terrorist who calls himself Kaine and restore safety to the virtual world. Read this if you enjoyed Ready Player One by Ernest Cline or Epic by Conor Kostick.